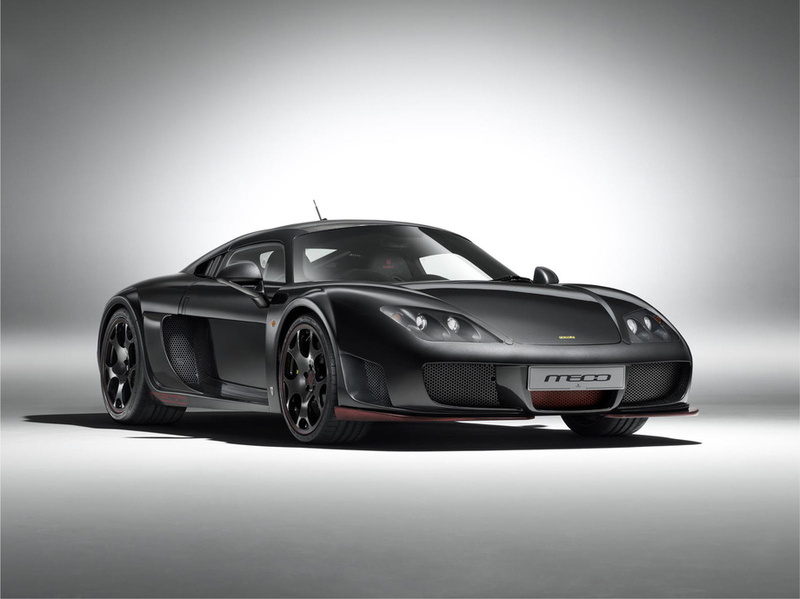 Noble is not in my top 5 supercar’s producers, but with this new model, called M600 Carbon it could make me change my opinion. 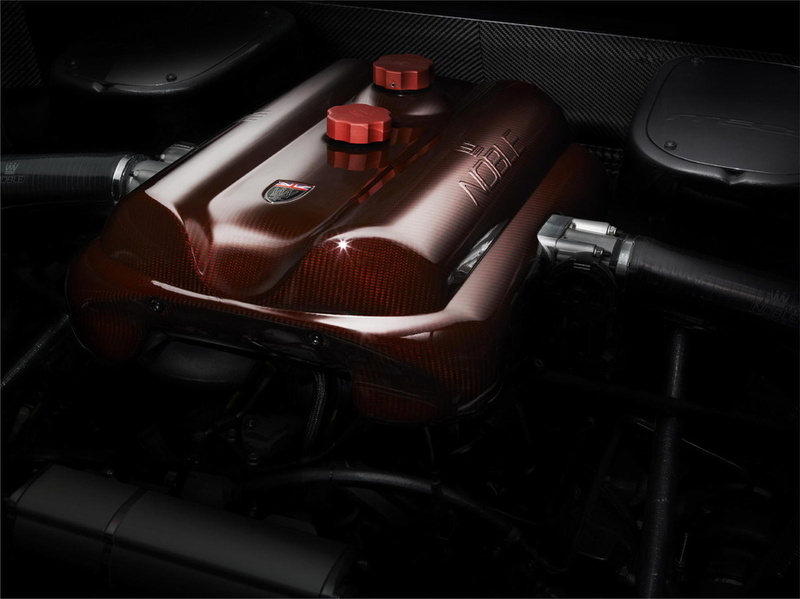 We all know that Noble is British company that it’s trying for a long time to beat other supercars, as: Bugatti Veyron, Audi R8 and others. 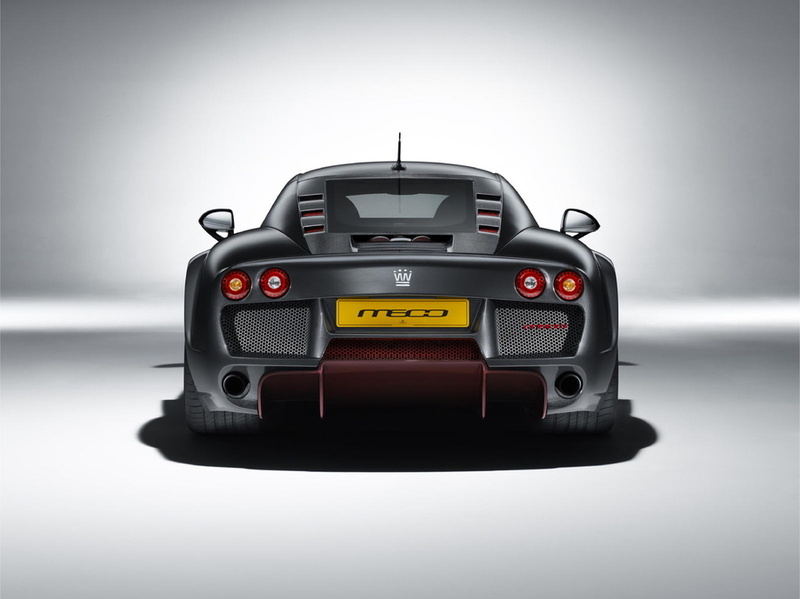 And I have to say that Noble M600 Carbon has 650 hp and weighs only 1.22 kg, so more power and less weight than Bugatti. 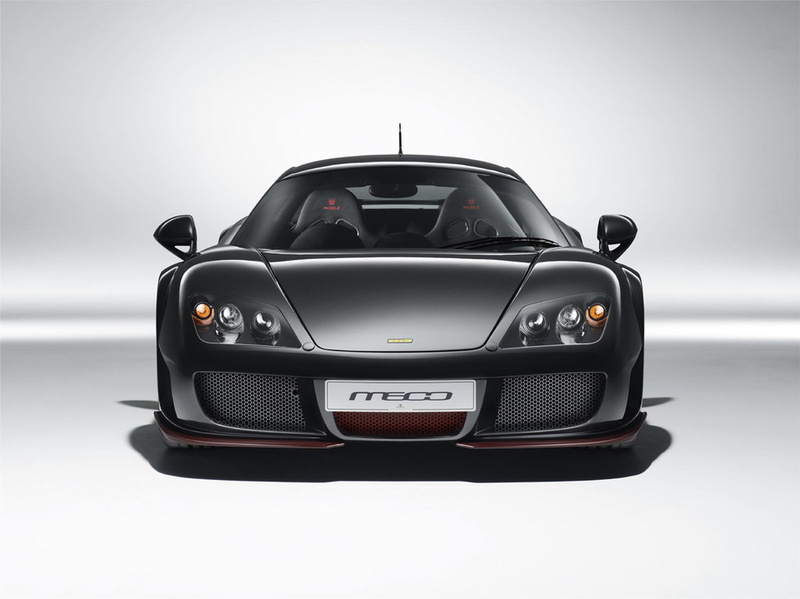 Noble M600 Carbon is all made of carbon fiber materials, has ceramic brakes and 6 speeds manual gearbox. As a bonus, at the interior the car has a special button copied from Tornado airplanes, a button that disengages the traction control systems. 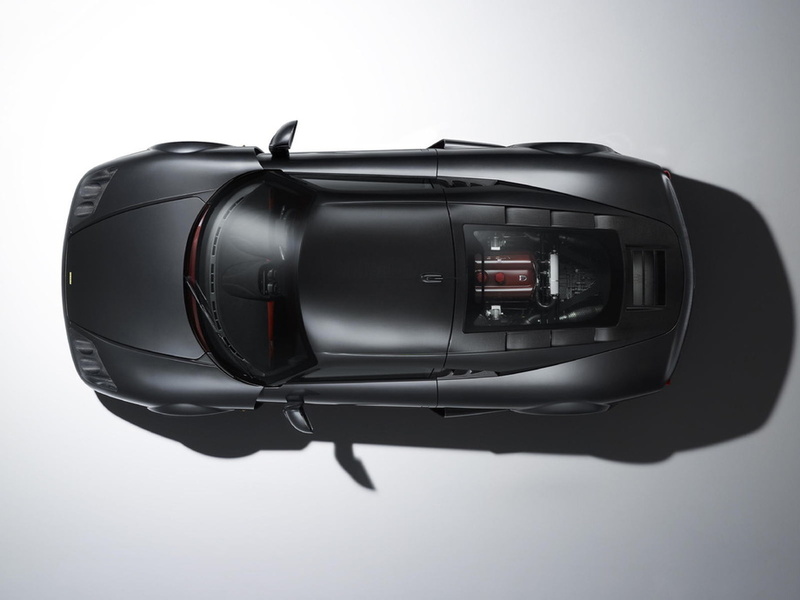 Fast as a rocket, beautiful design, low weight… perfect ingredients for a supercar.